Sydney Model Railway Exhibition provides a place and opportunity to know more about the intricate and exhilarating world of model trains. Marvel at the different showcases by the Sydney Tramway Museum, Railway Transport Museum, and the Australian Railway Historical Society. 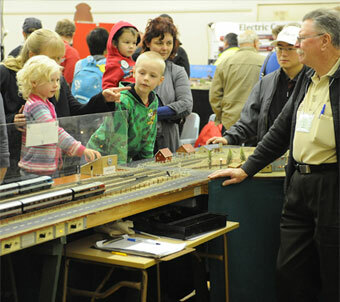 Families and children will enjoy the featured Thomas-the-Tank Engine rides. This 3-day exhibition is a must-see for all kids and for all that are young at heart.